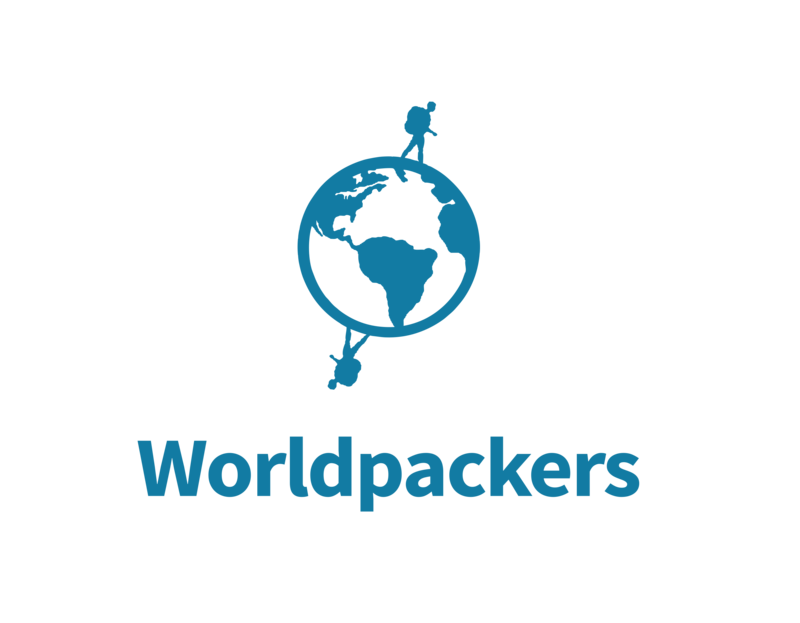 Worldpackers is a collaborative platform that promotes the exchange of win-win experiences, creating a community based in transparency and trust. To guarantee this, we are always evaluating the ratings and reviews within the platform according to our evaluation process, because we believe that feedback is an opportunity for learning, development and cultural exchange. In our experience, most of the situations that lead a host to get low reviews on the platform happen simply because the profile was not up-to-date. That's why we prepared this material with some tips for you to align expectations in your experiences since the very beginning! Click on the image above to have access to the material. Contact hosts@worldpackers.com and talk to our Hosts team if you need any further information on how to improve your profile and attract the best volunteers! Also, notice that you can always count on our Support team in case of conflicts on support@worldpackers.com.